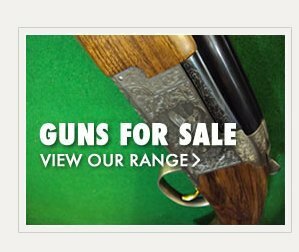 Open Tuesday to Saturday we offer expert advice in supplying, fitting, and repairing shotguns with tuition and shooting accessories. A family run business with over 50 Years combined experience.. 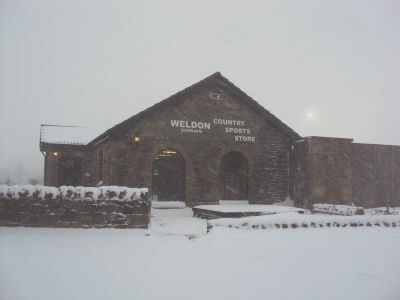 In the Shadow of the Cheviot Hills, Weldon Gun Room is situated on High Weldon Farm just outside Longframlington. Set in the beautiful coquet valley the gun room is surrounded by open countryside and woodland and is within easy reach of the River Coquet. Our aim is to provide the very best service available. Shotgun fitting being a speciality and probably the most important aspect to improve you’re shooting. We are very lucky to be able to offer to all customers who wish to purchase a ‘try before you buy’ opportunity. Our opening hours are: Tuesday (9-5), Wednesday (9-8), Thursday, Friday & Saturday (9-5). Shotgun fitting is probably the most important aspect to improve your shooting. We are all built differently, short or tall, thin or not, long arms, short arms etc. Very often our eyes differ in strength; all of these things are unique to you. Because of this, the length of your gunstock, the height and the cast are unique also and can vary buy a surprising amount. Unless you are lucky enough to have a bespoke shotgun made to measure, you will be using a gun made to standard profile. How many of us are standard? If you purchased a second hand weapon it will be standard, it could be fitted but to the previous owner. It is a constant surprise how many shooters have never had a shotgun fitted. A few minutes spent with the shooter watching the gun being mounted, to make sure the head is in the correct position, the length is good and above all the weapon is pointing where the shooter is looking is invaluable. Here at the gunroom the length, height and cast of most shotguns can be altered to suit the user. Our aim is to make sure you start on target and with practice become the best shot you can be. We offer a Shotgun repair service. We offer simulated game tuition by appointment. Tuition can be for parties or the individual. Tuition is one on one so there is no queuing and no one watching you except for the instructor who is a fully qualified BASC coach. Tuition is conducted from a custom built deck surrounded by trees. It can be tailored to your personal requirements as all the traps are mobile. Whether you are a beginner wishing to start the right way or just wishing to sharpen up and get your eye in before the season give us a call and we can arrange everything. 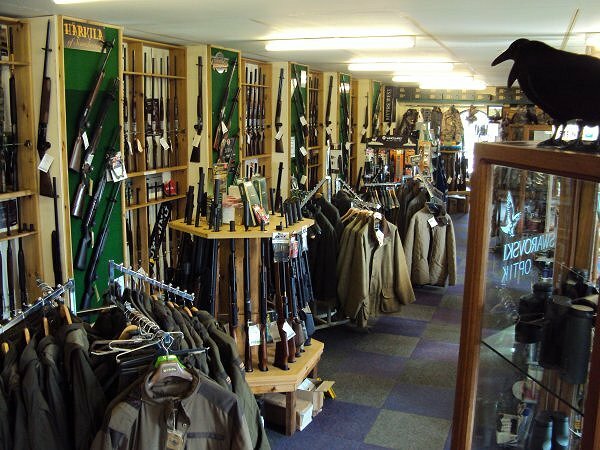 We are a stockist of all leading brands and offer Ammunition at very competitive prices. If we don’t have what you need we can source it for you. 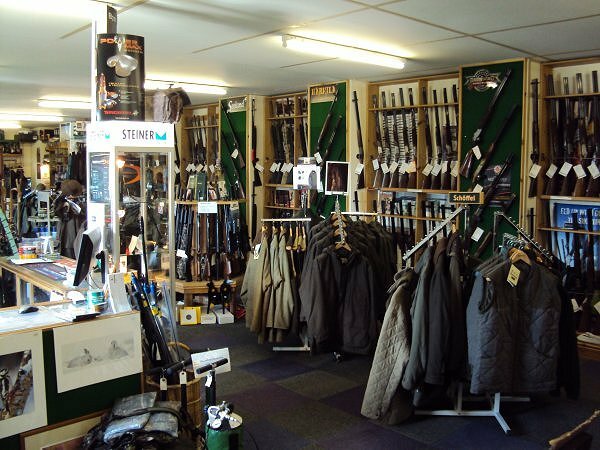 Shotguns, Rifles, Telescopic Sights, Outdoor Equipment, Clothing & Footwear are just a small percentage of what we have to offer. 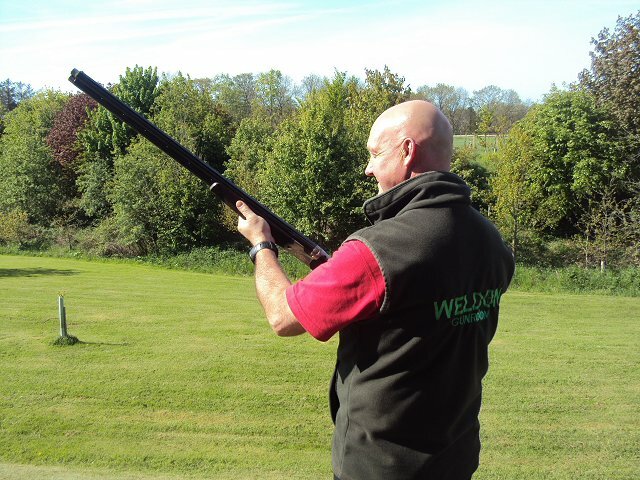 Steven has been involved in the shooting industry for over 25 years and has run The Weldon Gun Room for 15 Years. He is a keen game shooter and fisherman. 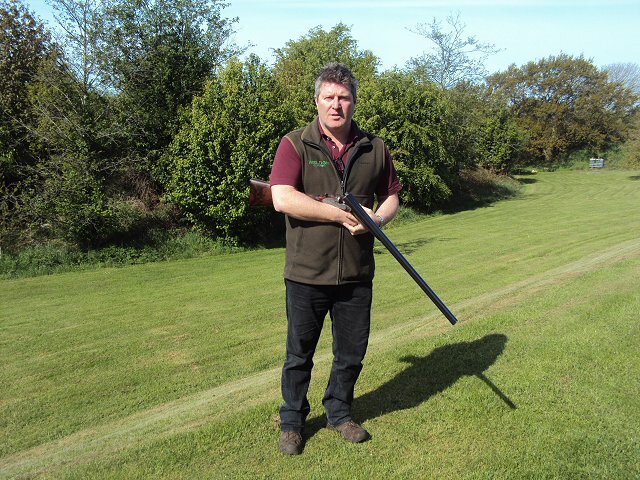 He brings a wealth of knowledge whether you are a beginner or experienced shooter. Being our resident gunsmith he can help if you are encountering problems or wish to improve your shooting, as gun fitting is a speciality. Danny is the newest & oldest member of the team having joined us in July of 2017. He has been involved in shooting and keepering for many years. He brings a wealth of practical experience in game shooting, deer stalking, fox and vermin control. 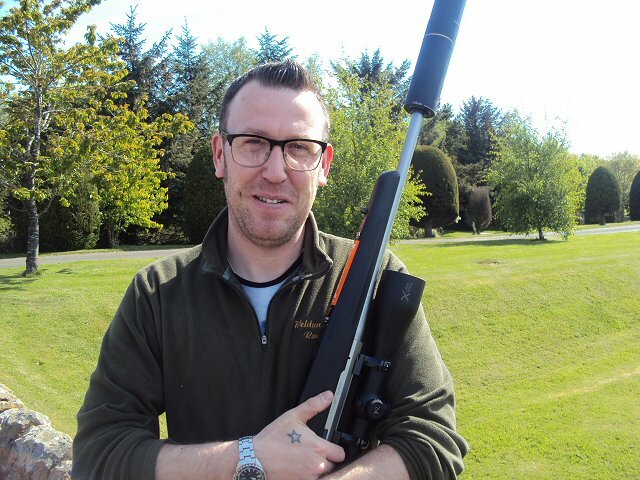 Iain has been involved in the air rifle side of the industry for 17 years and has been with the Weldon Gun Room since 2011. He can advise on all aspects of shooting, with air rifles being his forte, whether for target shooting or hunting. He is a very keen shooter and a fully qualified pest controller.